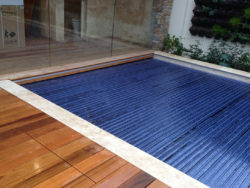 Elite’s range of fully automatic rigid /slat pool cover systems offer pool owners the maximum enjoyment from their pool with the minimum of effort. 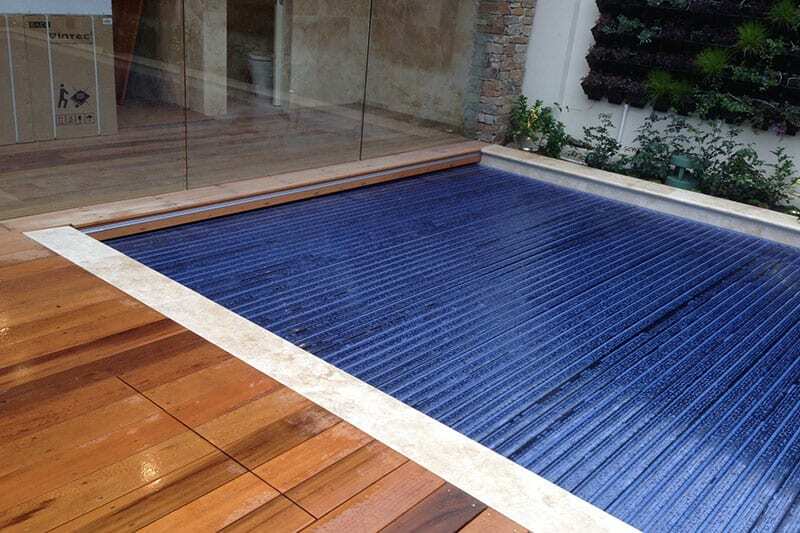 The fully integrated, custom designed and manufactureed rigid pool system will add real value to your home, whilst saving you precious water, heating costs and providing you complete peace of mind in relation to security. 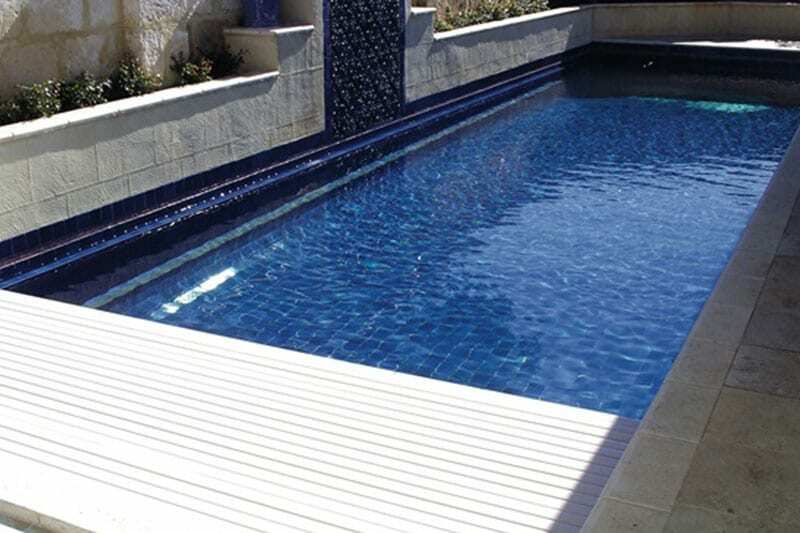 The Elite European inspired rigid /slat cover range offers you many years of smooth operation from these state-of-the-art pool cover systems. 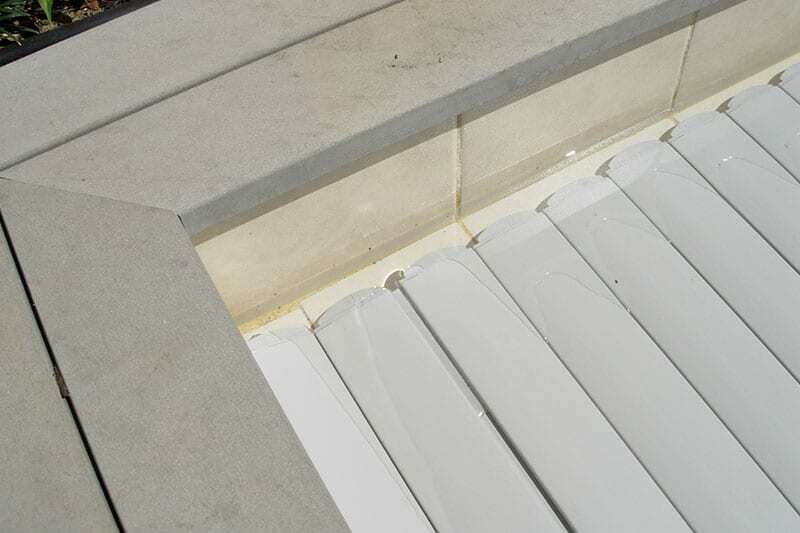 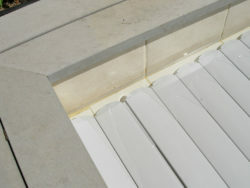 Your state-of-the-art Elite rigid /slat pool cover system is concealed below ground in a cavity built into the pool shell, making it a stylish option for pool owners. 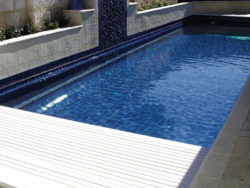 For above ground options, new and retro fit designs are available. 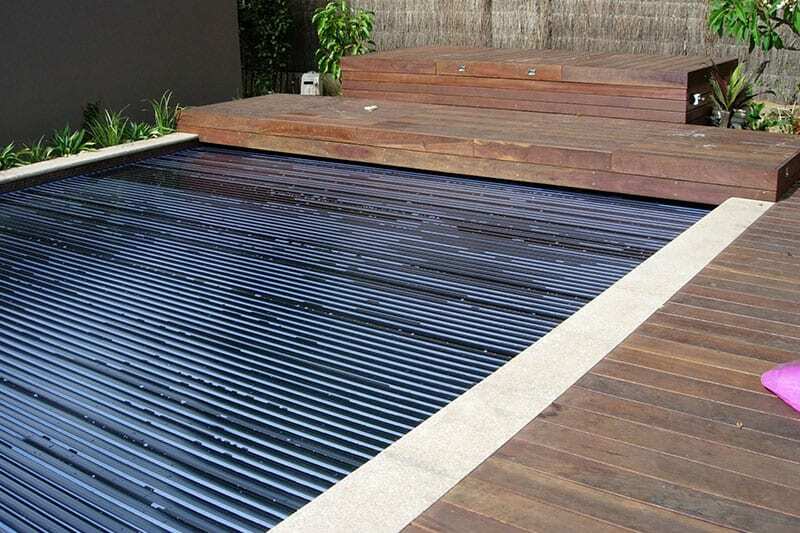 Elite’s fully automatic rigid /slat pool cover systems come in a a variety of aesthetically pleasing colour options so they can be perfectly tailored to suit most new pool designs. 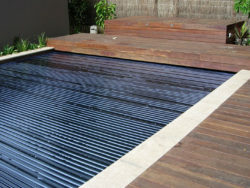 Contact Elite to discuss your best option.